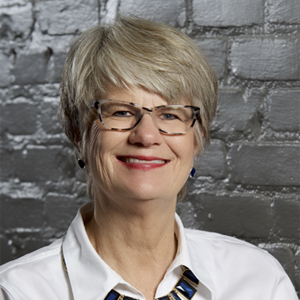 Patti is the Director of Philanthropic Engagement for the Mankato Area Foundation. Recently retired from Minnesota State University as a major gift officer for the College of Science, Engineering and Technology. Her volunteer and board work has included Leave a Legacy, Kiwanis Mankato, Open Door Health Clinic, and the Association of Fundraising Professionals (AFP) for Minnesota. She and her husband Rick have lived in Mankato for 32 years and have raised two sons Will and Marty. Patti describes herself as a WOO (Winning Others Over) and a dot connector. She thrives on looking for ways to engage business professionals and private donors to help them realize their dreams.